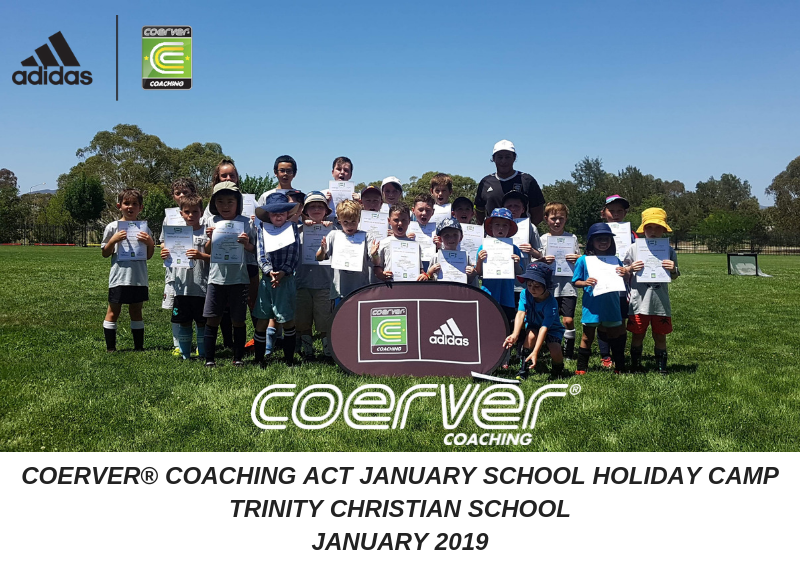 COERVER COACHING ACT JANUARY SCHOOL HOLIDAY CAMPS A SUCCESS! 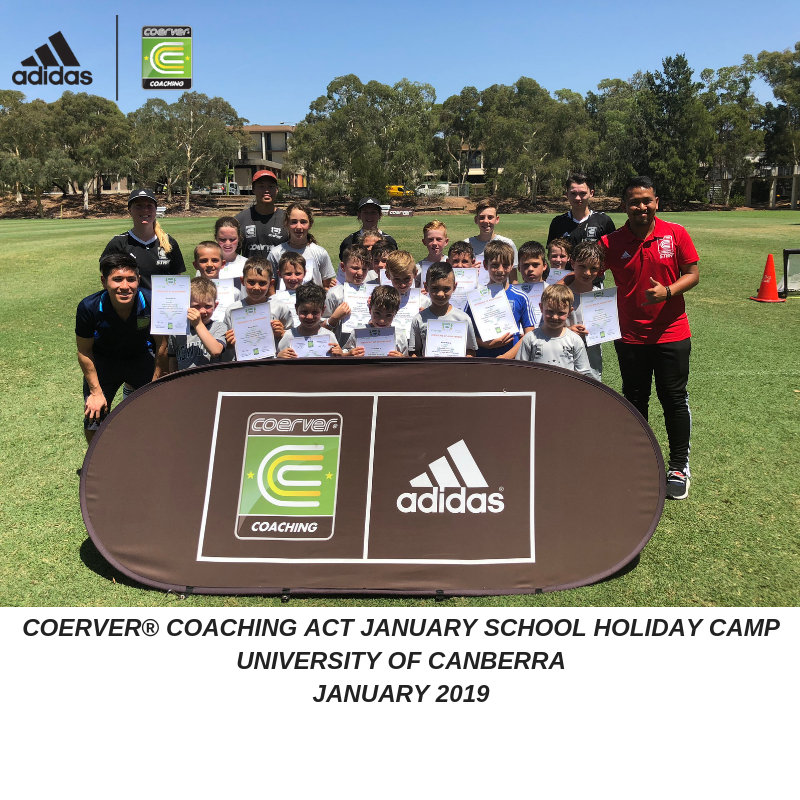 Coerver Coaching ACT conducted the Coerver Coaching January School Holiday Camps this week at the University of Canberra & Trinity Christian School. Over 100 players attended the Three day camps. It was fantastic to see so many familiar faces and plenty of new ones! There was a high level of fun, excitement and determination from all players. 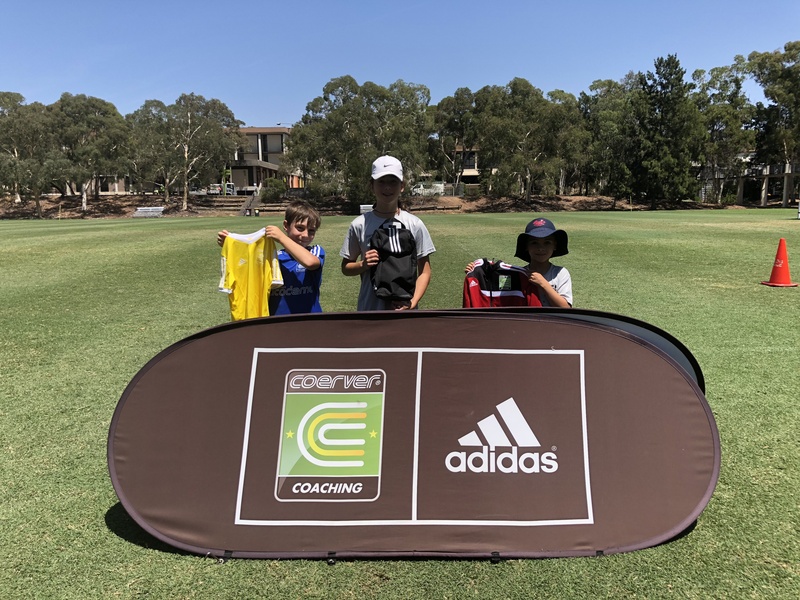 The camps conducted over the three days were based on the globally recognised Coerver Coaching Pyramid of Player Development. 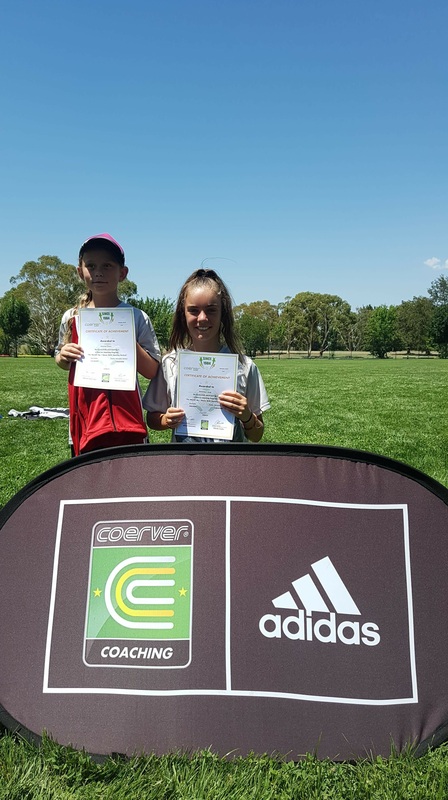 These camps utilised the Coerver® Method of ball mastery and graduated pressure to build technical competence and played carefully selected games to build functional success. It was great to see the improvement of all the players during the week, showcased in the end of camp demonstration to parents.